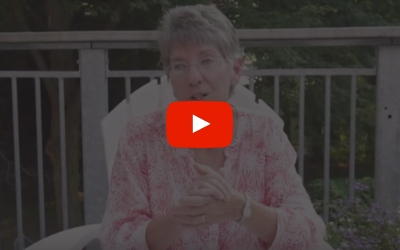 Please enjoy this video from Sister Rebecca Hodge, OP, who recently interviewed Sister Mary Jones, OP, about the Dominican Pillar of Study. 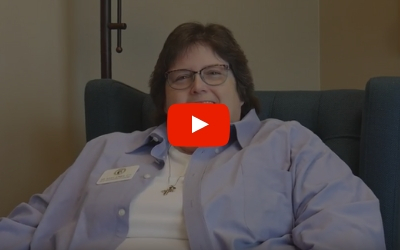 Please enjoy this video from Sister Rebecca Hodge, OP, who recently interviewed Sister Sara Fairbanks, OP, about St. Dominic and why he is important to her personally and to the Dominican Order. 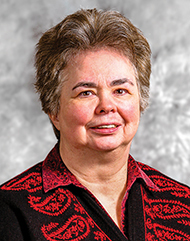 Hello, I am Sister Rebecca Hodge, OP, and I am delighted to be coordinating the Praedicare blog. I am inviting Sisters and Associates to write a short reflection or record a video reflection, and possibly do a podcast on topics related to the liturgical year, Dominican charism, or current concerns. I hope that the items chosen will enliven, challenge, and possibly transform one’s understanding of faith and action. For more information, contact me at rebecca_hodge@me.com. 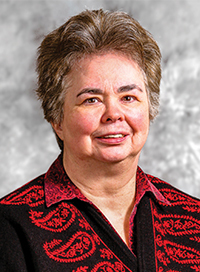 Please enjoy the following reflection from Sister Patricia McDonald, OP. All Scripture is breathed out by God and profitable for teaching, for reproof, for correction, and for training in righteousness, of God. Scripture gives rise to new thinking. As 2 Timothy 3:16-17 implies … we read, study, ponder, reflect and pray about the deeper meaning of words, thoughts, message, gestures, implications, and corresponding actions. We are challenged to make the Scriptural messages come alive! We reflect on our faith and think about what this means personally, professionally, societally, and realistically. In this definition I focus on hope. How do we help others to see, believe, and participate in human togetherness when hopelessness is prevalent in their reality? What must we do to equalize opportunities for all persons? Scriptures command that we construct acts, actions, rules, regulations, and laws for the betterment of all humanity. By engaging in the art form of study we go to the basics of life for all persons and impart knowledge so as to assist in the creation of equal opportunity for all. Scripture is designed, taught, and spread to internalize the messages so all have opportunity for growth and development. 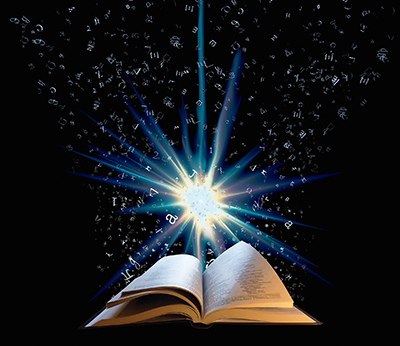 Through educating others by thought, word, deed, and action we come to new awakenings to make the sacred words come alive. Scripture is designed to be transformative in life, living, and outcome. It doesn’t get any clearer than that. TAG, you’re it! Contemplate and give to others the fruits of your contemplation!